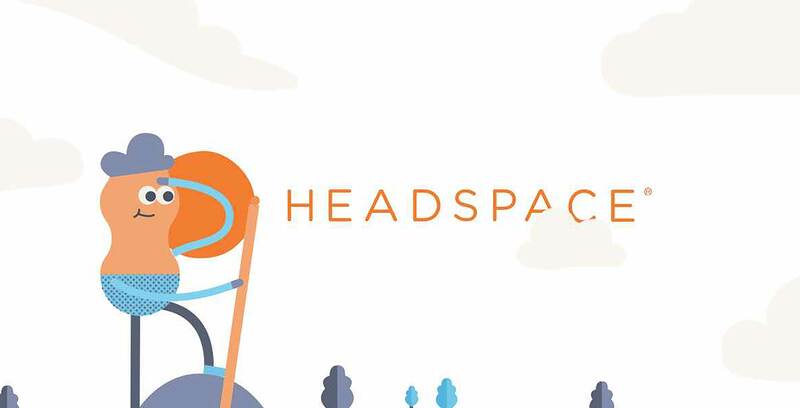 The National Basketball Association (NBA) has partnered with meditation and mindfulness app Headspace to offer Canadian Headspace users a free one-month membership. Headspace offers hundreds of sessions that guide users through exercises related to stress, sleep, anxiety and more. The NBA is also promoting Bell Let’s Talk Day, Bell’s annual campaign aimed towards eliminating the stigma surrounding mental illness. This year, Bell Let’s Talk Day takes place on January 30th and will once again see Bell donating five cents to Canadian mental health programs for each eligible text, phone call, and social media interaction on Twitter, Facebook, Instagram and Snapchat. More information on the initiative can be found here. “Headspace and the NBA are committed to educating and inspiring athletes and fans about the importance of mental fitness, and shaping culture to place as much importance on training the mind as we do training the body,” said Lindsay Shaffer, Head of Sports and Fitness at Headspace.